As the trade war with China rages on and emerging market equities enter a full bear market, do you know the best opportunities to capitalize on? On the upcoming webcast, The Trade War is a Buying Opportunity in Emerging Markets, Kevin Carter, Founder and CEO of EMQQ, will explore the improving fundamentals in the consumer growth story of emerging markets and identify a unique set of circumstances for investors. Specifically, the webcast will delve into the greater influence of the new consumer wave in emerging markets, their preference for online shopping via the smartphone and ways for investors to gain targeted exposure to the rapidly expanding e-commerce segment. ETF investors can also tap into the consumer spending potential of the rising middle class in the growing emerging markets through the Emerging Markets Internet & Ecommerce ETF (NYSEArca: EMQQ). EMQQ provides exposure to the growing emerging market consumer sector, notably those related to online retailers or the quickly expanding e-commerce industry. “The vast majority of emerging market consumers have never owned a car, have never had a big box retail store to drive to, nor have they owned a computer of any kind, let alone one with an Internet connection. 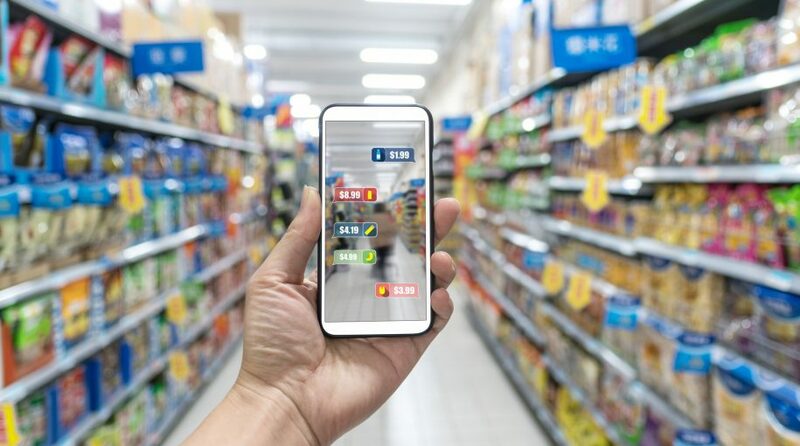 Without this traditional consumption infrastructure in place, Ecommerce companies are enabling emerging market consumers to ‘leapfrog’ this stage of economic development entirely, moving on to the 21st century patterns of consumption now increasingly dominant throughout the developed world,” according to an EMQQ note.